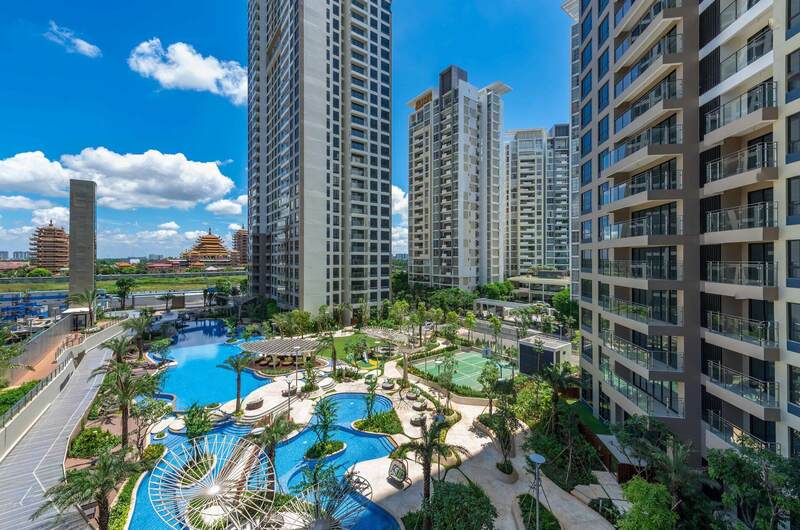 One of Asia’s leading property developers, Keppel Land is recognised for its sterling portfolio of award-winning residential developments, integrated townships and investment-grade commercial properties. Leveraging the rising demand quality shared workspace globally, Keppel Land has launched KLOUD, a new generation serviced co-office. Keppel Land also owns and operates portfolio of award winning hotels, serviced apartments, golf courses and marinas across Asia. 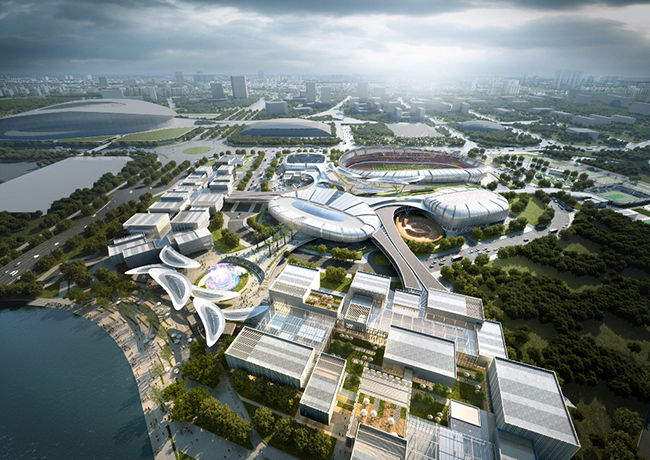 Developed in collaboration with Keppel Urban Solutions, Saigon Sport City is designed with the concept of a neighborhood sports hub and will comprise about 4,300 apartments with a unique live-work-play environment. Biophilic design principles will be incorporated into Saigon Sports City, such as natural lighting and ventilation, a linear park, vertical greenery and picturesque water features with natural filtration, to create a green and beautiful environment. With the lush and modern resort setting in the heart of district 2, Estella Heights offers a wide range of facilities including a private gym and lounge at the sky garden, as well as personalized concierge services exclusive to homeowners of the Singature Collection. Palm City is a 30-hectare waterfront township strategically located in the An Phu Ward, offering excellent views of the Giong Ong To and Muong Kinh Rivers. Palm City is poised to become a desirable live-work-play-learn environment with residential and commercial buildings, a shopping centre and supporting amenities including a kindergarten, a school, a hospital, parks and a riverside boardwalk. 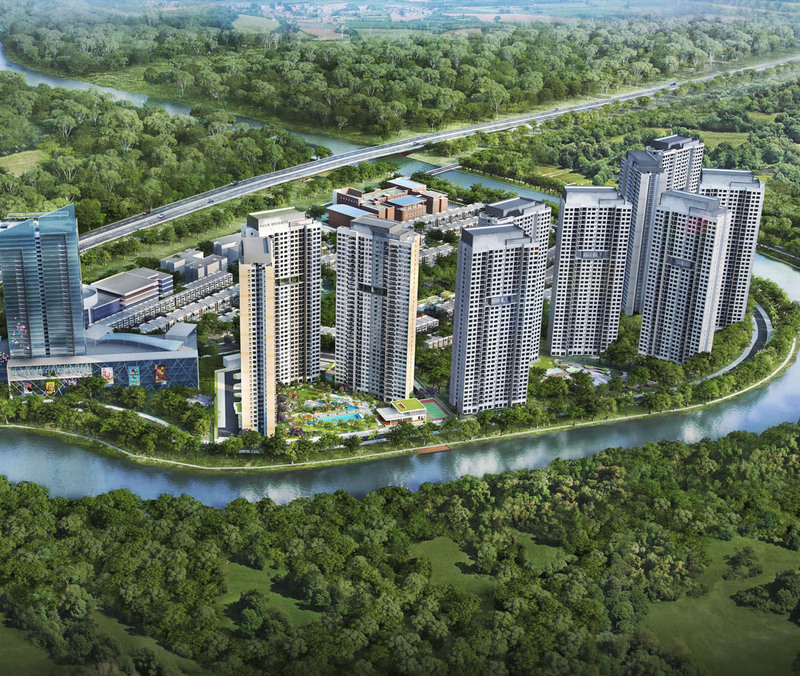 Empire City is located on a prime 14,6-hectare waterfront site in the Thu Thiem New Urban Area, which is poised to become the city’s future central business district. 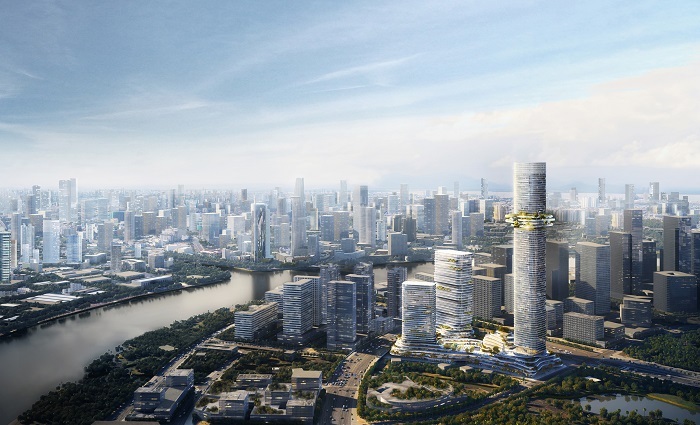 The development will comprise premium residential apartments, office and retail properties as well as an 88-storey integrated mixed-use tower complex. 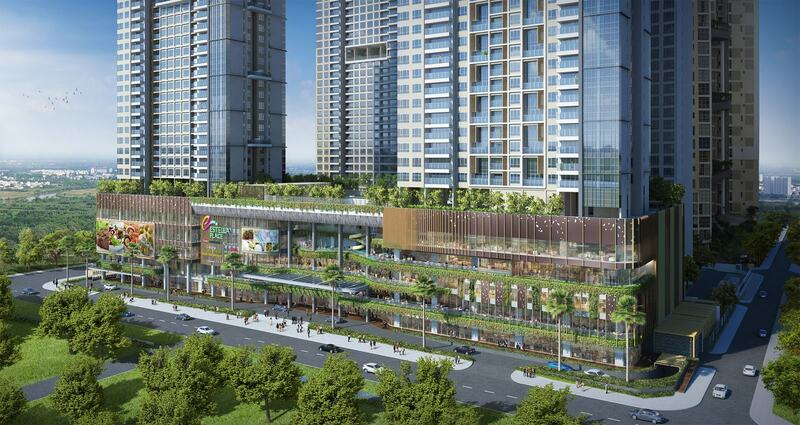 Envisioned as a city within a city, Empire City will provide residents with a live-work-play-learn environment. Towering above the rest in District 7, Riviera Point offers panoramic views of the city, setting a new benchmark in luxury urban living. 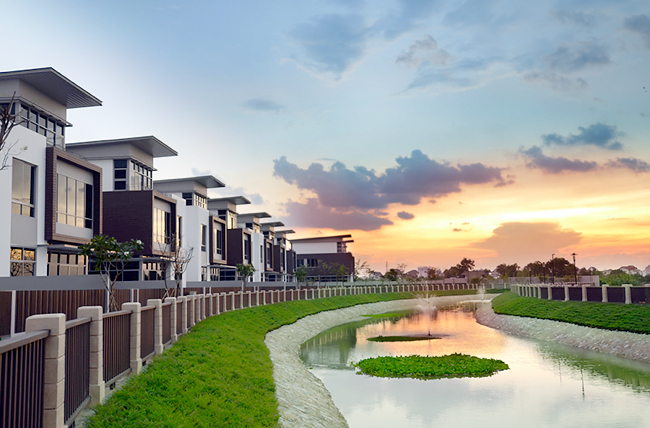 Residents of 96 resort-style villas at Riviera Cove enjoy riverfront views with the development’s 280-metre Rach Chiec River frontage. Located on Le Loi Boulevard, one of the city’s main thoroughfares, Saigon Centre is Keppel Land’s first commercial project in Ho Chi Minh City. It has become a landmark in the city, setting benchmarks for quality and innovation. 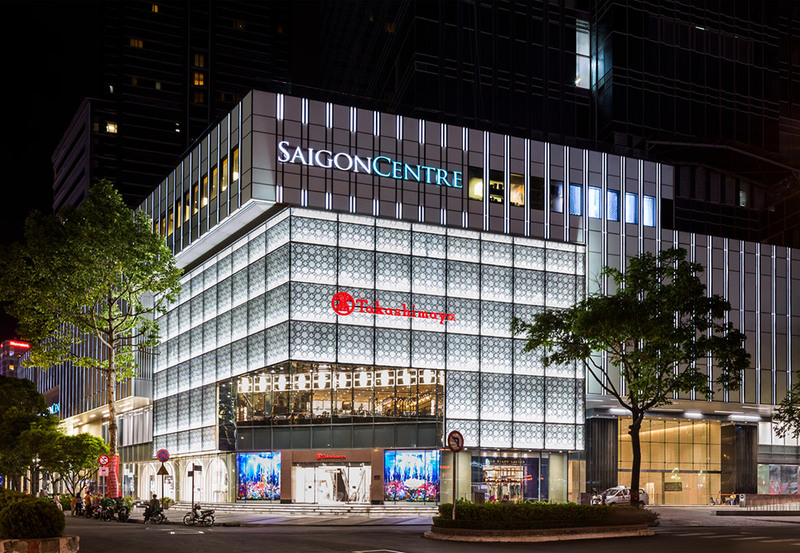 Saigon Centre retail mall offers a diverse range of shopping, dining and leisure options with over 400 international and local brands, including Takashimaya department store as the anchor tenant. Estella Place is an upcoming retail podium located at the Estella Heights condominium in the prime district 2 of Ho Chi Minh City. 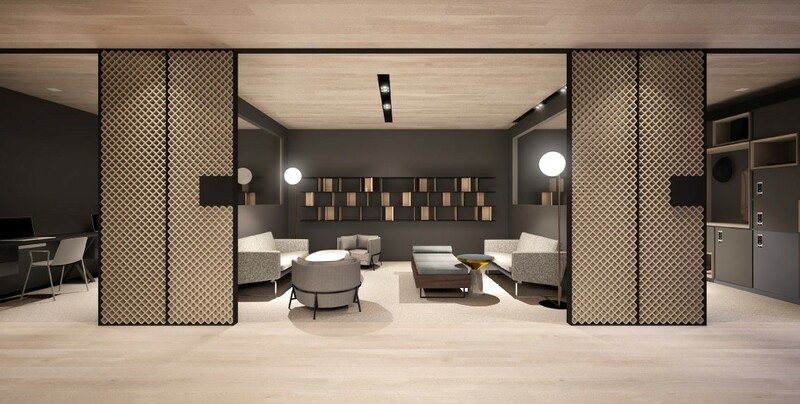 The retail podium has 37,000 sm of gross floor area spanning across five storeys. Estella Place will be positioned as an eco-friendly mall, offering a host of specialty stores, food and beverage outlets as well as educational and enrichment centres. Estella Place is scheduled to open by end-2018. Leveraging the rising demand for quality shared workspace globally, Keppel Land launched KLOUD, a new generation serviced co-office to cater to users looking for flexible space solutions. As both landlord and operator of KLOUD, Keppel Land is able to meet supplemental space requirements of existing building tenants as well as incubate new growth businesses before they take up permanent and possibly, longer leases at its office towers. KLOUD combines the benefits of serviced offices and co-working spaces. Its flexible shared office space ranges from fully-furnished office suites to hot-desks, which are available for short- or long-term leases. 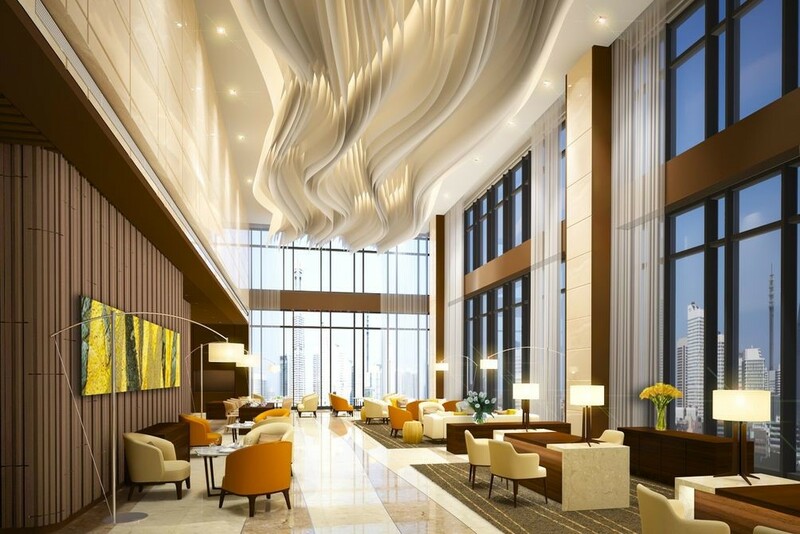 KLOUD Saigon Centre Tower 2 is strategically located in District 1’s brand new Grade A office building that is part of an iconic mixed-use development comprising a 7-storey retail mall. KLOUD is more than an office. It is a place to work, live and engage. 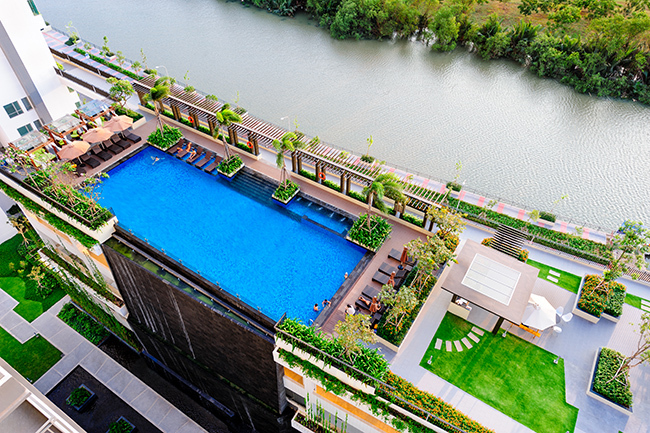 Sedona Suites of Saigon Centre comprises 284 units of 1- to 3-bedroom serviced apartments. Popular among the foreign diplomats and working expatriates, Sedona Suites Ho Chi Minh City has consistently won many accolades and rewards. Managed by Sedona Hotels International, Sedona Suites HCMC offers an elegant and gracious lifestyle with all the comforts of home, in a choice location close to key amenities. Each suite is tastefully designed with elegant furnishings which include a fully-equipped kitchen as well as a TV, VCR and Hi-Fi.